You have a home or business space that you want to rent for a few months or a number of years. 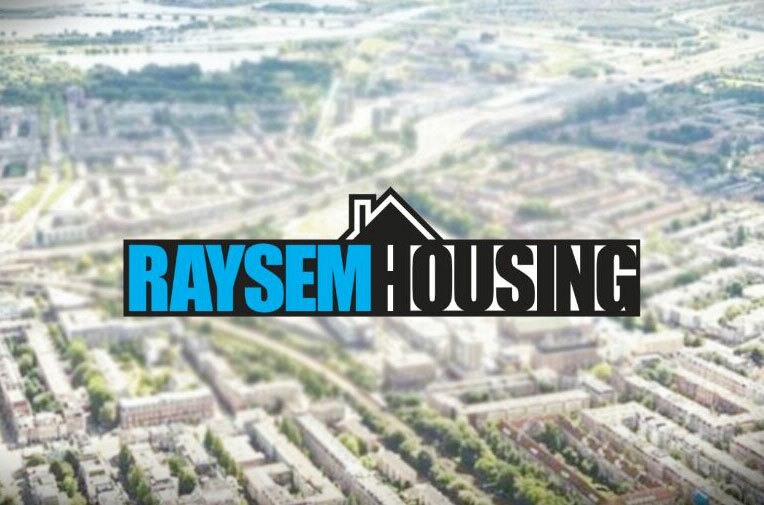 RaySem Housing is a specialist in temporary and permanent rental, with more than 10 years of experience in hiring, an extensive network of tenants and extensive knowledge of rental rights and regulations. RaySem Housing offers you a free consultation on the possibilities and conditions of the rental and advice on the rent. We bring your home to the attention of candidates, both with an advertisement on raysemhousing.nl, and on partner sites like Pararius, where only specialized rental agents advertise, also we find and selects potential tenants. We always present the candidate to you so that you can decide whether the proposed candidate may also rent the living space. Facilitates the views with the candidate. Makes a customized rental contract for your situation. What does it cost? The consultation is free of charge. Once we have found a new tenant, you pay a one-time mediation fee. We would like to inform you about the possibilities. Or, please report your rental property and we will contact you.